This rechargeable Lithium Ion Polymer battery technology offers one of the highest energy storage and power delivery densities, and continuously calculates State of Charge (SOC) and State of Health (SOH) to insure sufficient mission power and reliability. Click here to access the datasheet for the 7.5Ah Smart Battery. An 8-channel, flight-qualified solution for monitoring and initiating flight events. Each channel can be programmed independently, and it contains 16 channels of analog input for monitoring switch positions, destruct tones, and various other signals. NASA is currently using 44 Enhanced Wide-Band MicroTAU (EWB MicroTAU) units to monitor the RCC panels on the wing leading edges of the Shuttle. This system was developed for NASA to detect impacts from foam during ascent and Micro-Meteroids and Orbital Debris (MM/OD) during space operation. As of May 2009, the system has successfully flown twenty times. Click here for information about this EWB MicroTAU application. 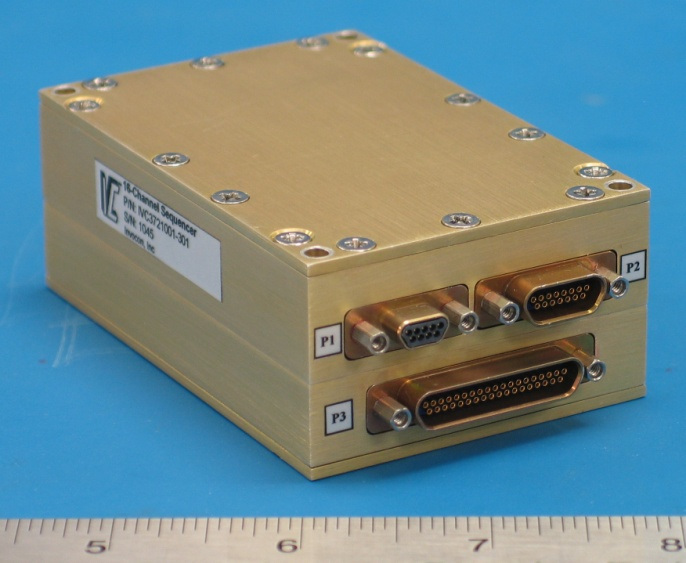 The Integrated PCM Encoder (iPCMe) provides a significant number of data channels for remote sensing and synchronous logging in a highly integrated configuration. 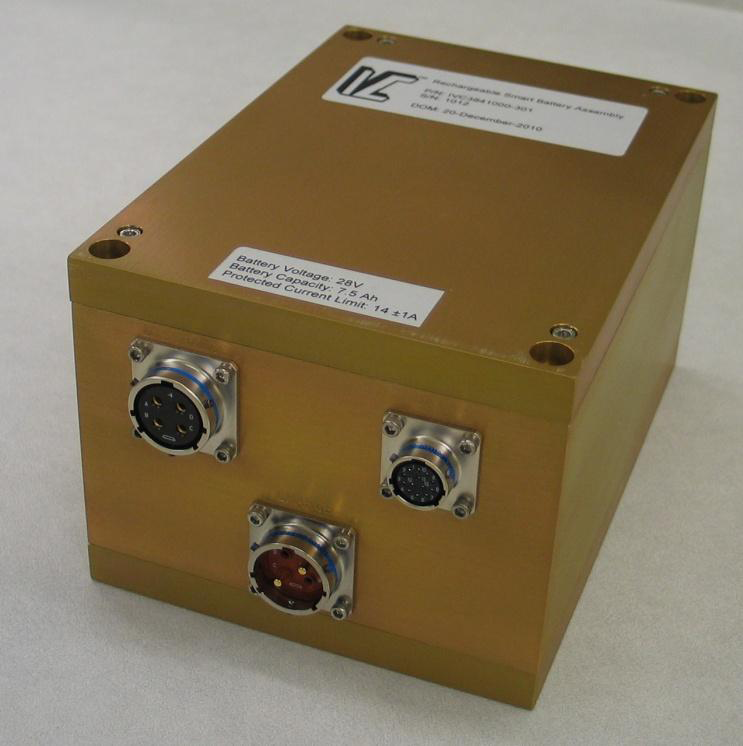 With over 100 channels of input in a small package, the iPCMe is designed as a low-cost solution for a broad range of telemetry applications. 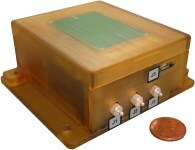 The Micro-miniature Wireless Instrumentation (MicroWIS) System was used by a university in Houston, Texas, to study stresses on a local bridge during construction and testing. 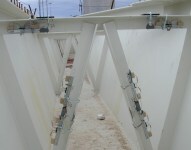 The application stemmed from concerns that significant portions of a bridges useful life may actually be expended in the construction process due to inadequate support of its members during handling and installation. Invocon (IVC) is a systems-engineering firm located near Houston, Texas; Invocon specializes in wireless sensor and instrumentation research and development. Invocon currently supplies systems to and performs R&D functions for major corporations, government entities, and universities.